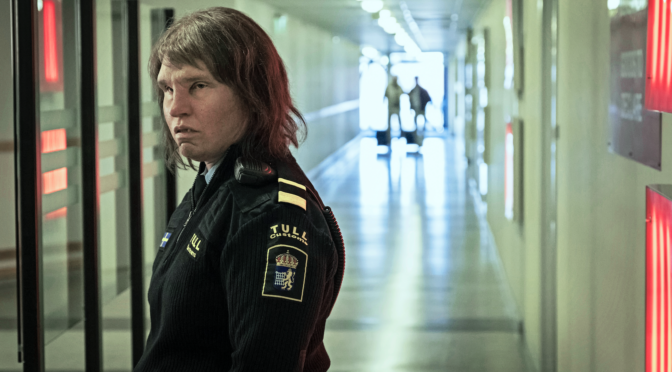 Francesca Woulfe reviews the first set of shorts that competed for the Bill Douglas Award at GSFF 2019. 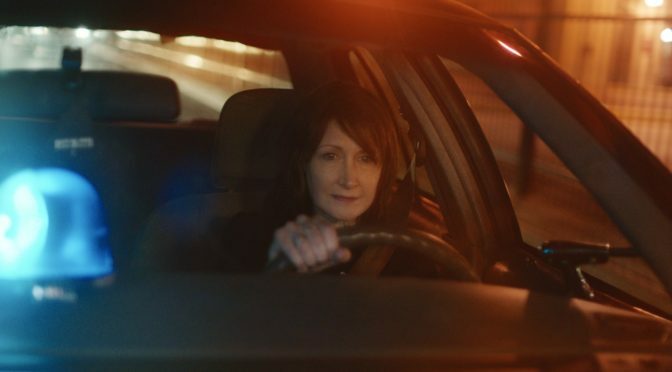 OUT OF BLUE ends up a little bit lost in the cosmos, and an audience left in a disappointing and gaping black hole. Francesca Woulfe reviews at Glasgow Film Festival. BORDER, directed by Ali Abbasi, is a peculiar watch which mixes genres and subverts audience expectations. Francesa Woulfe reviews at Glasgow Film Festival. Following the last 24 hours in the life of shamed Tour de France competitor Thierry and Fae, the prostitute he falls in love with, ANGEL is a stylistic exploration of intense experience. Francesca Woulfe reviews at Glasgow Film Festival. Emma De Swaef and Marc James Roels’ experimental film is strikingly unique, both in its woollen aesthetic and fragmented narrative. 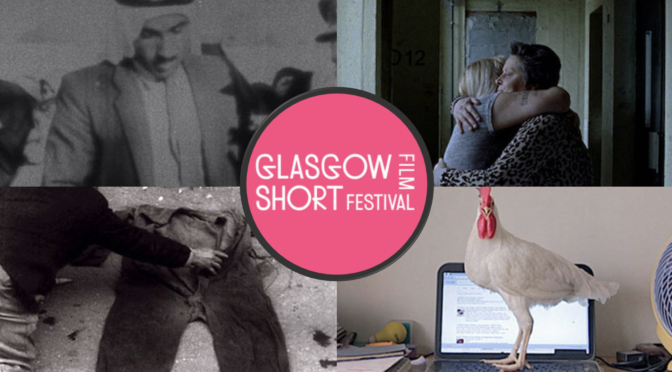 Francesca Woule reviews from Glasgow Film Festival. THE ELEPHANT AND THE BUTTERFLY evokes a strong sense of pure childish fascination, and awakens nostalgia for a childlike freedom of expression. Francesca Woulfe reviews at Glasgow Film Festival. 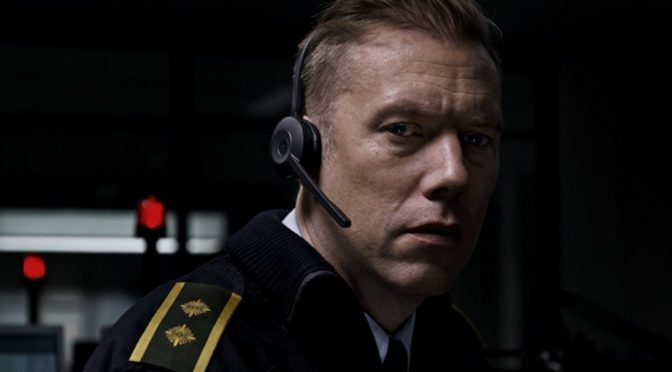 The confining space of a cinema is the perfect place to watch THE GUILTY, the venue’s own restrictions aptly mirroring that felt by the characters. Francesca Woulfe reviews.